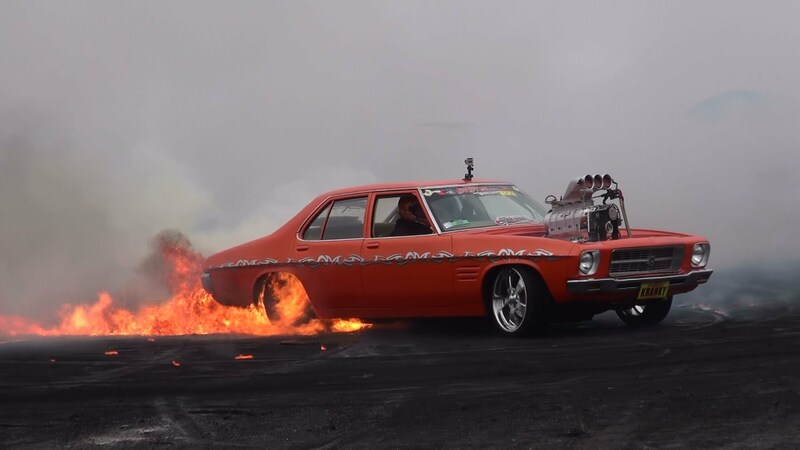 Electric car vs Drag Truck! 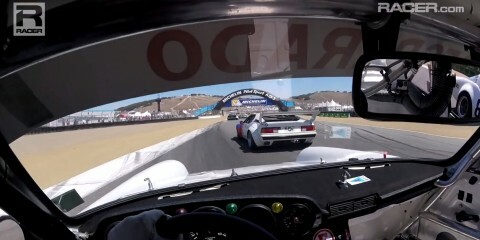 Watch this driver's MAD skills, racing against some of the most iconic classic cars ever! 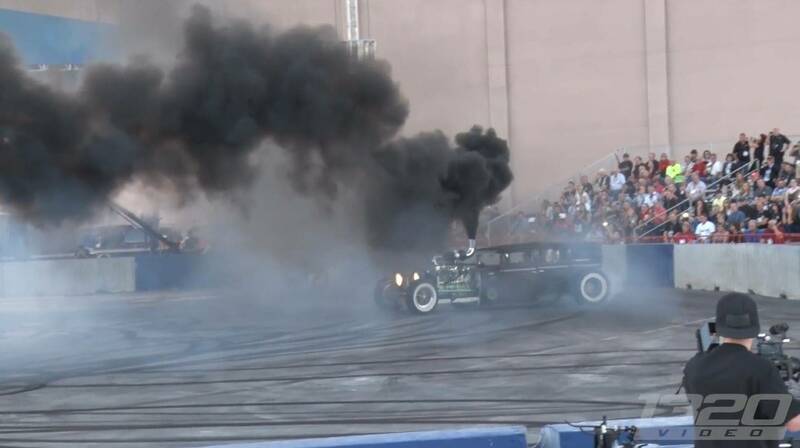 ''Prius Repellant'' - 1,000hp Diesel Rat-Rod That's About To Kill The Show. This project car is really one of the most special ones…ever! Why? Because, everything started out with a so base model Impreza, and ended up with such beautiful car! And the most special detail, is that this Subbie, is a DIESEL! Yeap, it’s not a petrol one as we’re used to see about every Subaru ever. The whole project is done is 90 days and the car competed on the Pikes Peak International Hillclimb race! Let’s check out the video! This Corvette Owner and His Dog Died Locked Inside Without Knowing This Lever Could Free Them ! 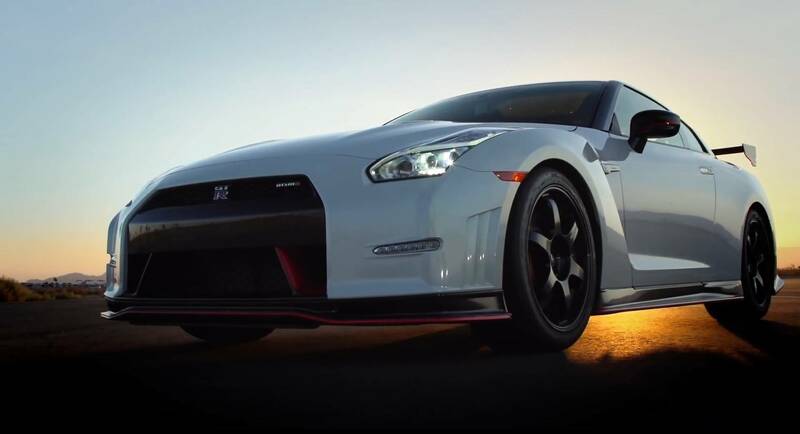 Why the Nissan GT-R Nismo is the best GT-R yet.